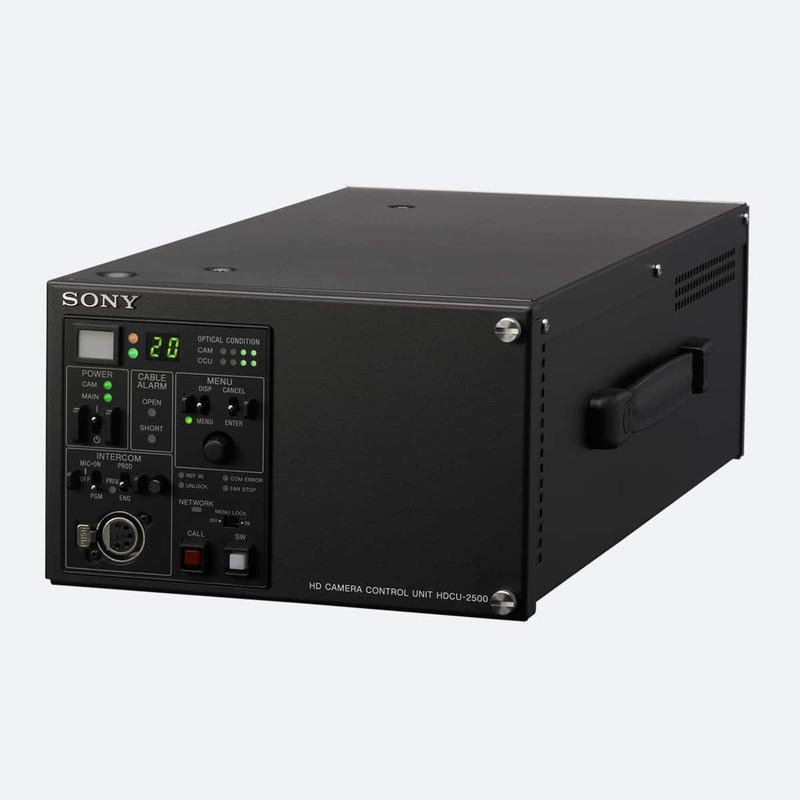 The compact size and impressive capabilities of the Sony HDCU-2500 have made it an indispensable CCU in HD outside broadcast trucks and studios. 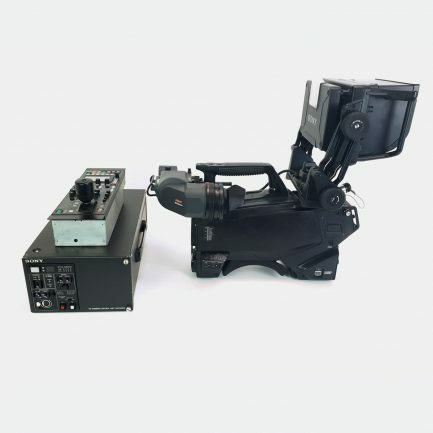 It is a compatible CCU for both the HDC-1500 and the HDC-2500 HD camera channels from our hire inventory. And it also supports Sony’s flagship HDC-4300 4K camera, in tandem with the BPU-4000 baseband processing unit. 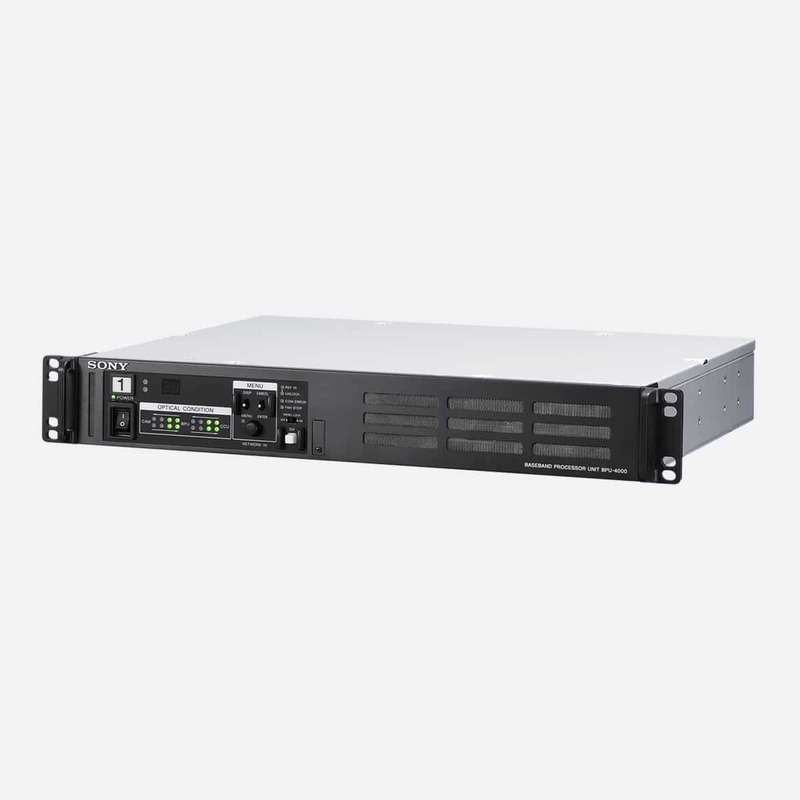 The CCU’s range of built-in interfaces give you tremendous flexibility in terms of output. It has three 3G-SDI outputs, as well as a further four SDI outputs. 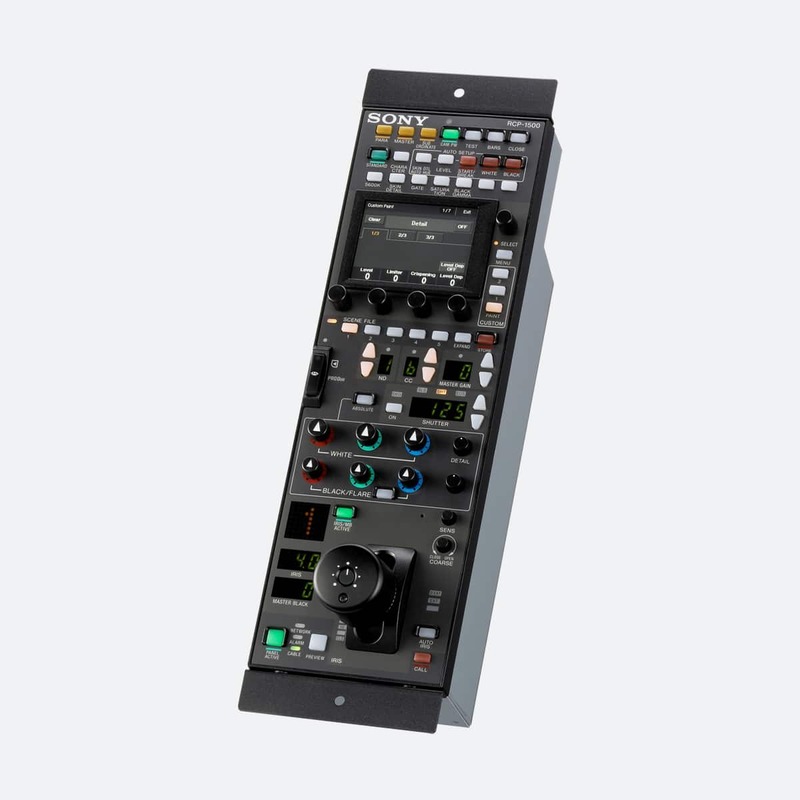 And it features three 3G-SDI/HD-SDI/SD-SDI return video inputs. 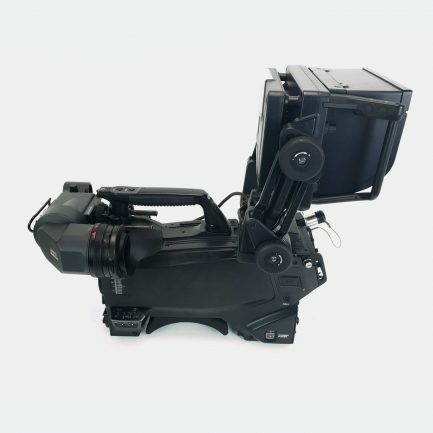 The CCU supports a wide range of formats, including 1080P and 1080i, as well as supporting the HDC-2500’s double-speed filming capabilities. It also has a 12-bit RGB output, while its built-in LAN interface allows remote camera operation via a network. 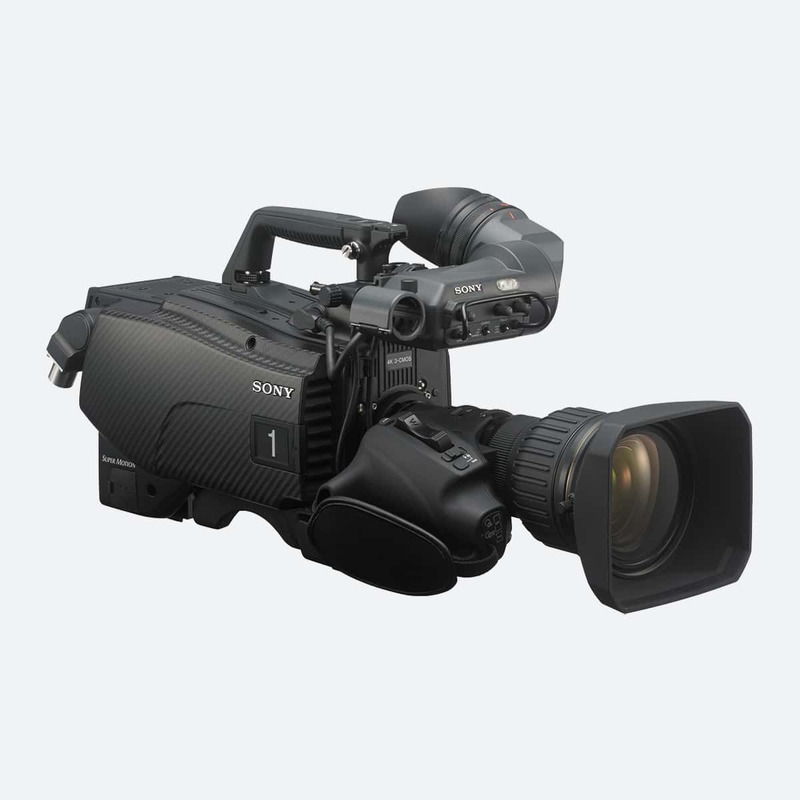 The Sony HDCU-2500’s transmission system will maintain image quality over cable runs up to 2,000m long. Plus, it can send power to the camera head via fibre, including a high enough supply to power our Sony large lens adaptors.